This photograph was taken on a very sunny day in June 2006 heading south on Fox Hollies Road. 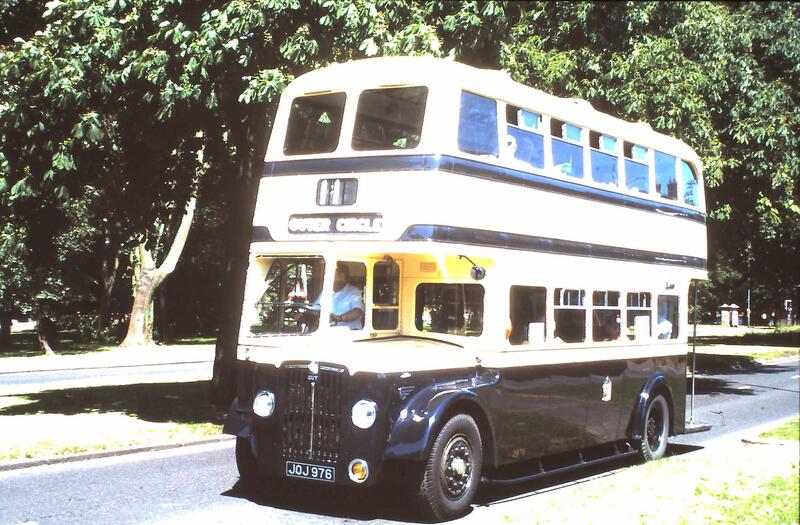 This entry was posted in Uncategorized and tagged 11-11-11, 1950s Birmingham Corporation Double-Decker, Birmingham City Transport, Guy Arab IV, Outer Circle, Outer Circle Bus, Wythall Transport Museum. Bookmark the permalink.